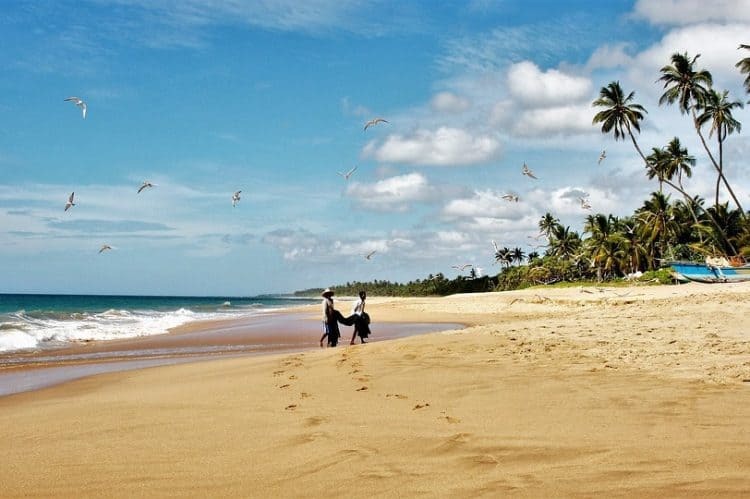 We’ve found some bargain flights to Sri Lanka with 2 world top Airlines: Etihad & Qatar Airways. With departing from Munich (Germany), you can book at the moment cheap flight tickets to Colombo (Sri Lanka). The flights already available from only €456 for a round-trip (luggage included). Sri Lanka’s heritage is reflected in its its architecture, mixing colonial buildings with high-rises and shopping malls. Fly with Etihad : The offer is bookable until 14.February, 2019. Please note a minimum stay is four days or one night on Sunday, with a maximum stay is one month at the destination. In Abu Dhabi a free stopover is possible (max 96h). The tickets are issued in booking class T.
The minimum stay is six days or one night from Saturday to Sunday, with a maximum of four months at the destination. In Doha, a stopover (max 96h) is allowed where you may be able to use the Stopover program. The tickets are issued in booking class W, so you get credited 25% of the range miles on most Oneworldaviator programs.